Should bedrails always be provided in care homes? No. Many factors need to be considered, including the rights and freedoms of individuals. Fatalities have occurred where people using care services have become trapped in bedrails or fallen from beds. Even where people are vulnerable to injury, because of falling from their bed, bedrails may not always be a suitable option. Health and Safety in Care Homes HSG220 (Second edition). This guidance is intended to help those providing and managing care homes – to give them a better understanding of the real risks and how to manage them effectively. It will also be of interest to others working in social care. This new edition is being published in a period of change. At the time of publication (June 2014), HSE and local authorities investigate serious worker and resident incidents. 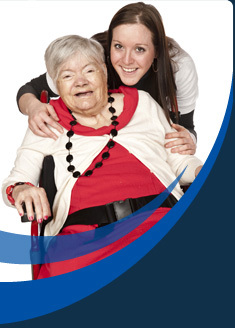 Under the Enforcing Authority Regulations, HSE regulates homes with nursing and local authority owned or run care homes. Other homes are regulated by local authorities. To Report under RIDDOR or Not? A recently received a query regarding the reportability of various scenarios under RIDDOR . The appropriate person was consulted at the HSE regarding these, and consequently comments have been added to the scenarios which are contained in the document attached.